I know it’s been a while and this game was released last March 2016 but anyway, here goes. 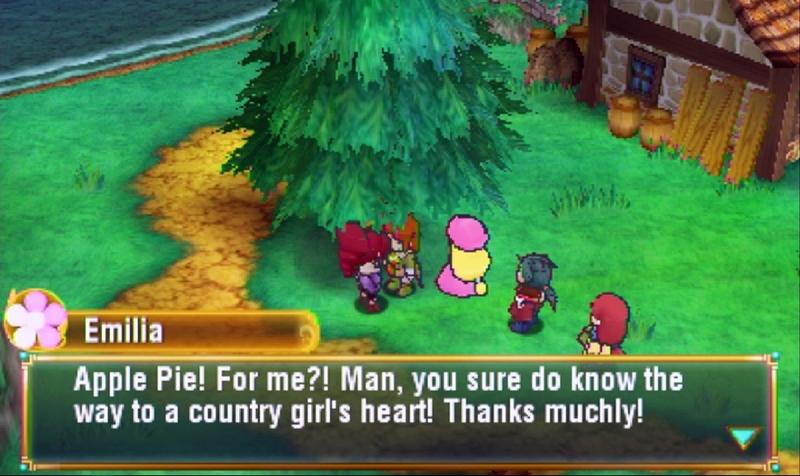 Presenting the OMGluie Game Review of Return to PopoloCrois: A Story of Seasons Fairy Tale for the Nintendo 3DS! For those who don’t know, LOL, including me, PopoloCrois was originally a Japanese manga that had been adapted into two anime series and five (five!!!) 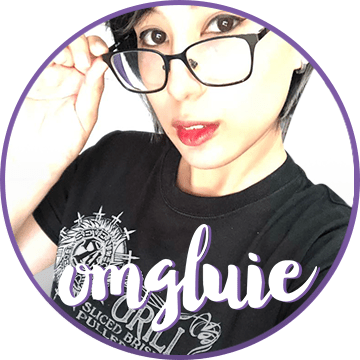 role-playing video games. 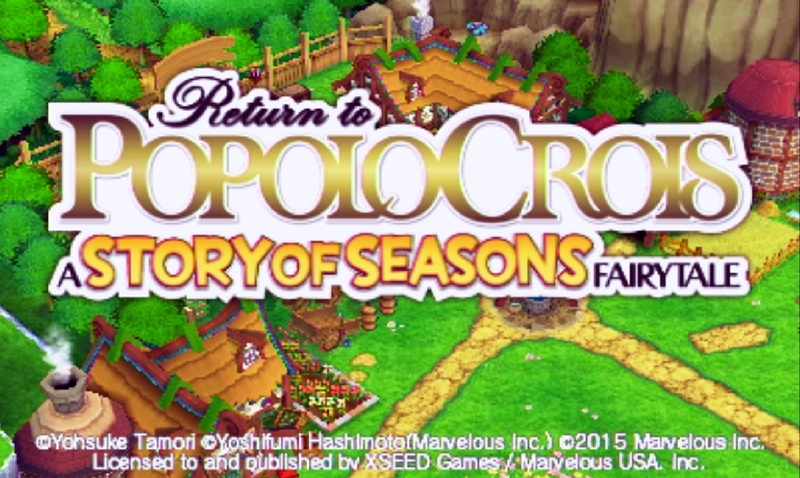 Return to PopoloCrois: A Story of Seasons Fairy Tale, in terms of story, is not any different from any of the previous renditions except it comes with a farming aspect. The goal of the game is very simple. Shortly after Prince Pietro’s 13th birthday, he finds himself transported to Galariland, a land which he has to save as well, in order for him to return to his beloved PopoloCrois. The gameplay is basic and easy to understand. 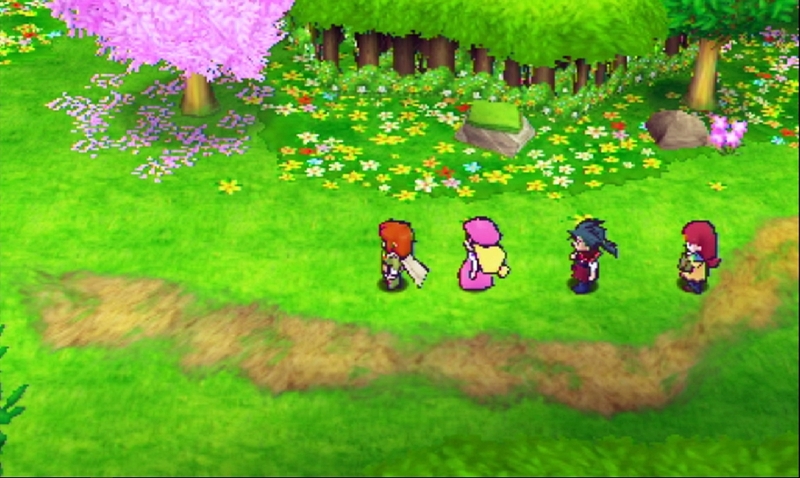 Old-school turn based, your characters’ actions are limited by the space of movement they’re allowed. However, ranged skills help balance this limitation out. 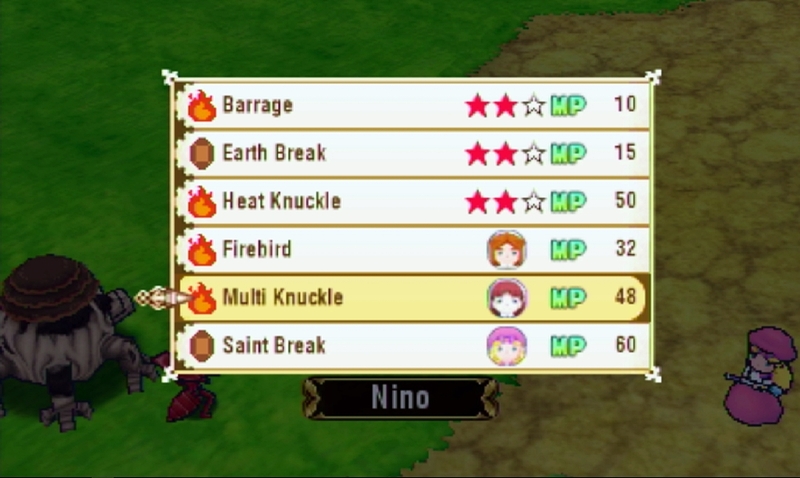 One interesting thing to note about the battle system is that your characters’ skills change whenever your party members change. You’re not stuck with the same four characters forever. 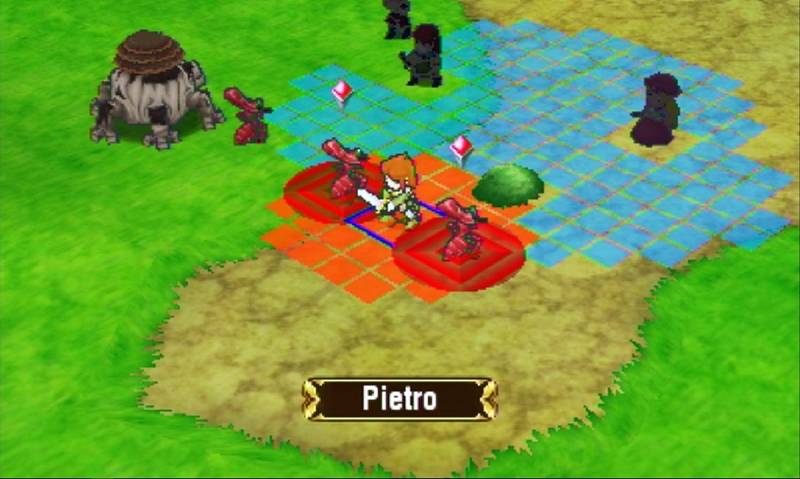 You retain Prince Pietro but the three other party members you adventure with shuffle within the storyline. 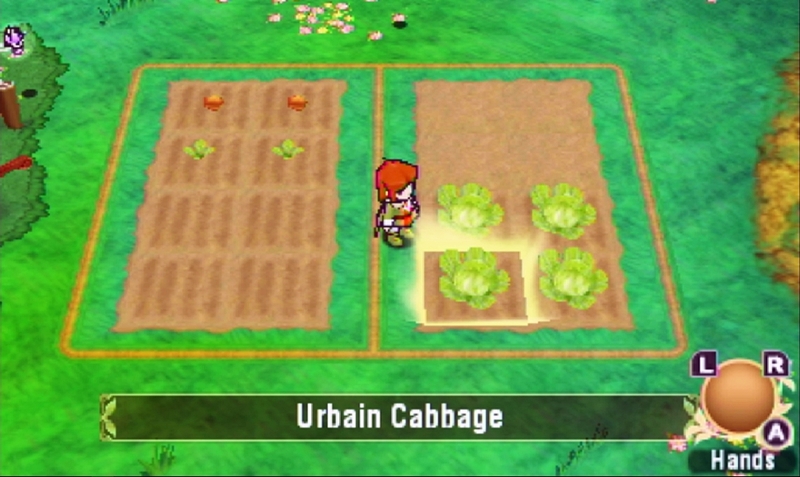 And of course, let’s not forget about the the farming aspect – which is really the only reason I decided to pick up this game, haha. Farming in Return to PopoloCrois is very convenient which I find a little lacking. Most of the produce that you can grow is area specific, making the farming time-consuming and somewhat dull. 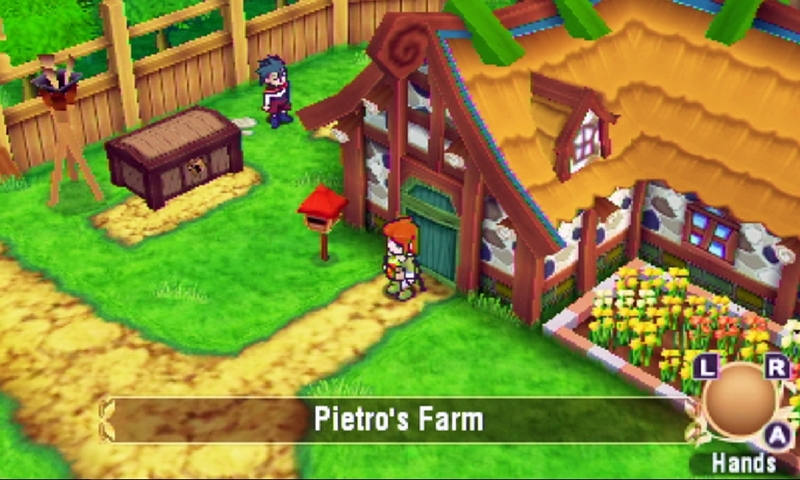 For example, you are first introduced to Pietro’s farm, which can only grow certain kinds of crops. 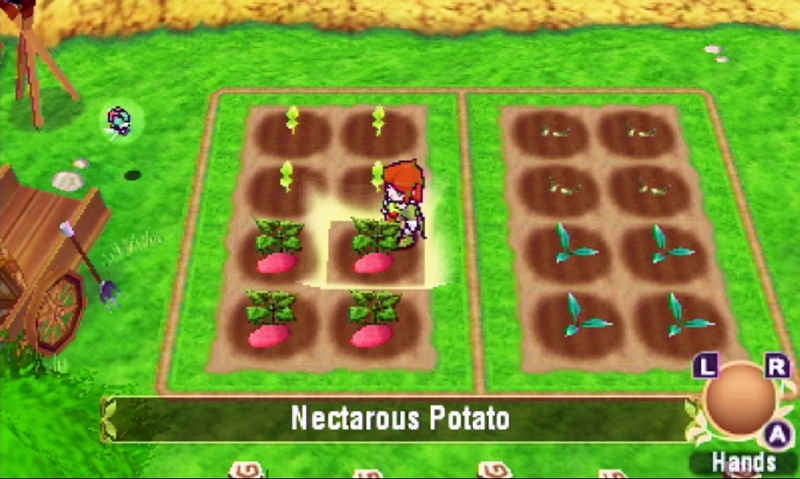 But later on you unlock different areas, which in turn, give you different produce. Almost everything in terms of farming is pretty much automated and can be done with a push of a button, except for the tilling, planting, watering, and gathering of crops. Your livestock Sumoos (Cows), Cuckottees (Chickens), and Pacapacas (Alpacas) can give only very limited interactions. Although I understand that this is mainly a PopoloCrois game, I wish they had balanced it out more in terms of the Story of Season aspect. There’s no woo-ing of women because, well, Prince Pietro is clearly underage, LOL. But there ARE five girls that you CAN give gifts to. What this results to actually still remains to be seen. I haven’t maxed out their affections for me yet. LOL. Overall I would say that Return to PopoloCrois: A Story of Season Fairy Tale is cute. Very cute. But it’s not my cup of tea. 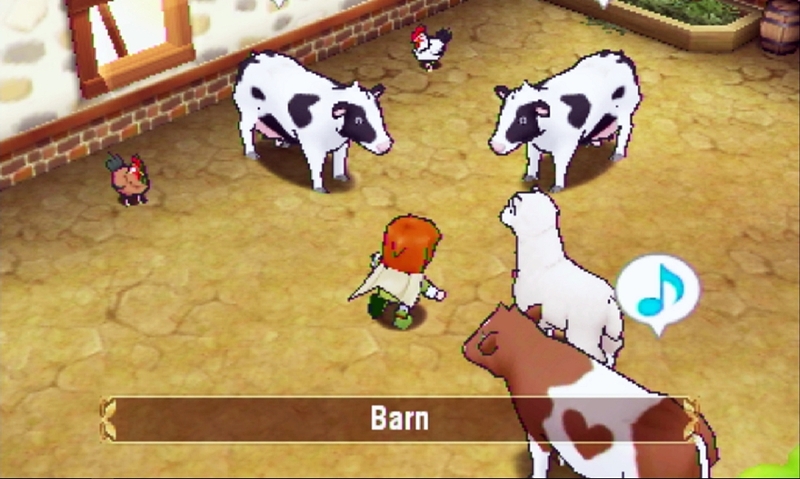 I had hoped that the farming aspect of the game would have much more bearing in-game. 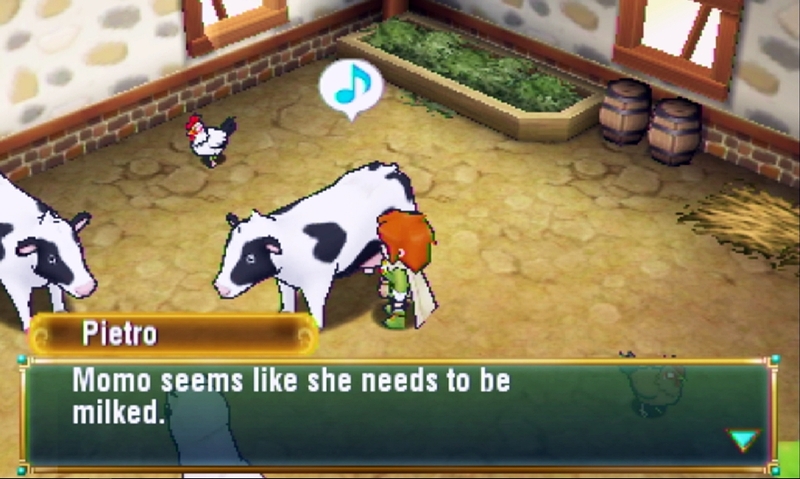 You know, just like the Rune Factory series, LOL. But it doesn’t. Experience the First-Ever Sony Fair this December!